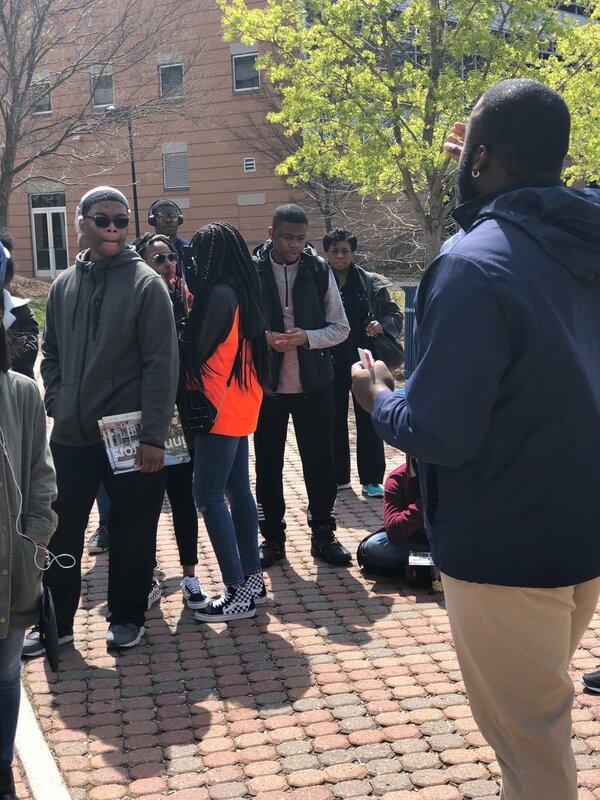 Last week, seventy juniors from SEED Maryland and SEED DC hopped on a bus and headed south to tour nine colleges and universities in Virginia and the Carolinas. Joined by school staff and Foundation College Transition & Success (CTS) advisors, this trip gave students a glimpse into college life and an opportunity to learn more about the support services that SEED's CTS team will provide them on their journey to college completion. 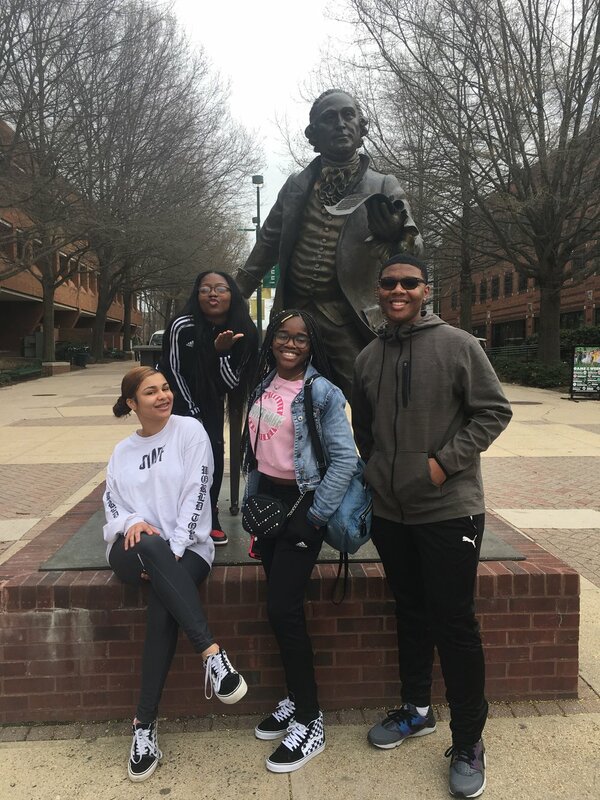 The week kicked off in Virginia with visits to George Mason University, Virginia Commonwealth University, Old Dominion University, and Hampton University. At each school, our students attended info sessions covering the admissions process, financial aid, and dorm life. After tours of the schools’ library, student recreation centers and the dining halls, our students were prepared to begin drafting their college lists. 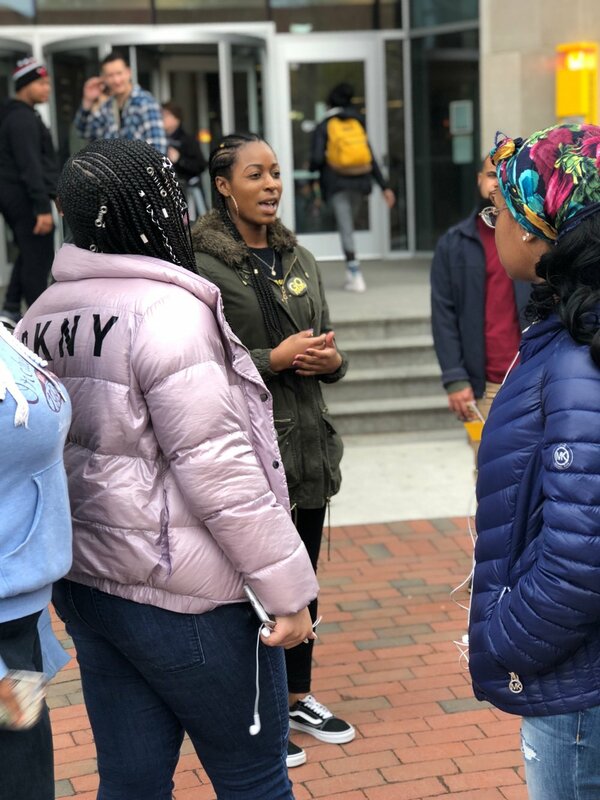 Heading further south, the tour made stops at North Carolina A&T, Queens College, Winthrop University, The University of North Carolina at Greensboro, and Duke University. 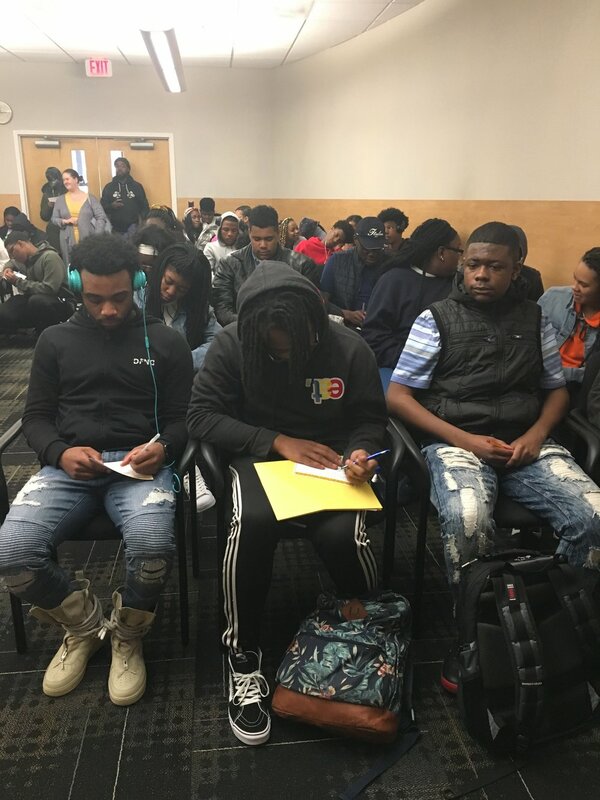 Highlights included a financial literacy workshop with a panel discussion with local business experts on preparing to enter the “real world” and a DeStress Fest that equipped our students with techniques to ease the stress of midterms and finals. The college tour for juniors is an important step in our student’s selection process. It helps ensure they have the tools to choose a college that is the right fit for them — one of the critical elements for success in college and beyond. Newer PostSEED CEO Lesley Poole: "SEED Students Advocate for Their Own Futures"